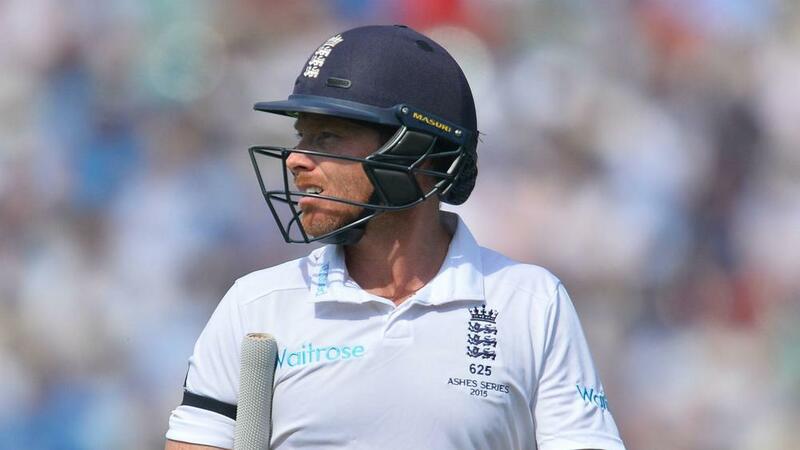 Ian Bell is targeting an England recall as he pushes his case with a series of good performances for Perth Scorchers in the Big Bash League. The 34-year-old right-handed batsman last featured at international level in late 2015, in a Test against Pakistan in Sharjah. Bell has scored 160 runs at an average of 32 for the Scorchers during the Big Bash season and he is still eyeing an England place despite his long absence. "I've come out here wanting to get 100 per cent involved with the Perth Scorchers," he told The Independent. "I haven't been thinking: 'Oh if I get runs today that improves my chances of a Test place'. "But given that coverage of this competition goes around the world, I think it's inevitable that if you're scoring runs and playing well against top cricketers it's not going to hurt your case. "The fact that I've scored runs regularly at the WACA isn't going to harm my case for a Test place. I'm open about this. I want to get back in the team." England will be looking to retain the Ashes when they travel to Australia later this year, with the first Test beginning in Brisbane on November 23. Bell hopes his performances for the Scorchers will be enough to earn him a place in the squad. "It will be interesting to see whether people will want a bit of experience within the squad," he said. "I hope that playing on these surfaces and doing well, and having been out here before and been lucky enough to win five Ashes series before, will go in my favour when it comes to building a squad for a series down here."